Thank you for the update Daniel! 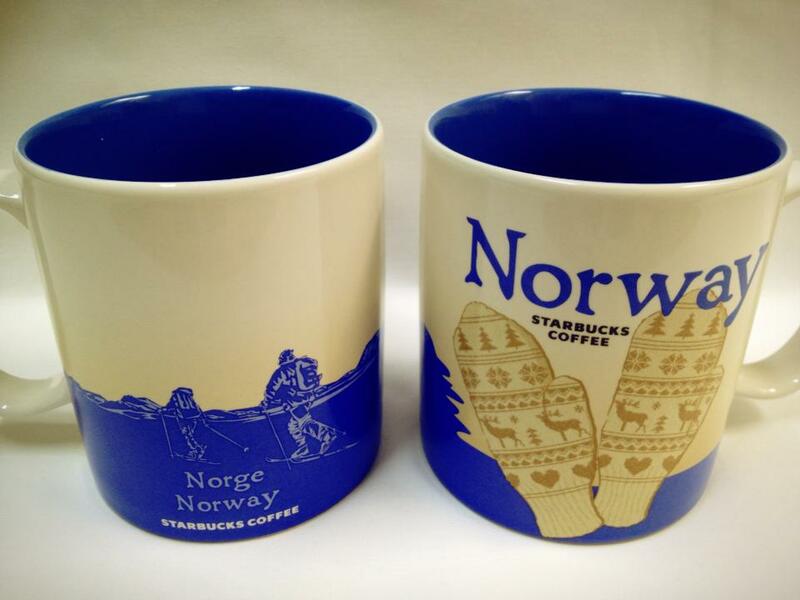 how can there be a starbucks stavanger mug when there is no branch of the shop yet ..
Hi. There is Starbucks shop next to the H&M in Stavanger.